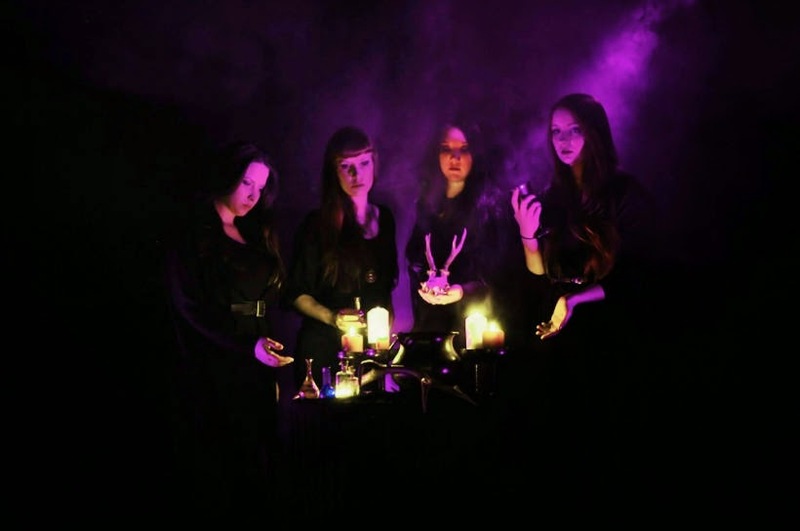 Slovenian all-female doom metal band MIST is ending its highly successful concert season this summer at the unofficial MetalDays Warmup gig which will be held on 19th and 20th July at Club Bugatti in Tolmin, Slovenia. After a well deserved summer break, the girls will hit the road again in autumn, including the Malta Doom Metal Festival and the renowned Hammer Of Doom Festival in Würzburg, Germany, also featuring some great acts, such as Saint Vitus, Trouble, Kadavar, Orange Goblin, Avatarium, Mount Salem, Jess And The Ancient Ones, and many others. MIST released their first demo recordings simply entitled "Demo 2013" last year in November, which was re-issued on CD for the third time due to great interest. "Demo 2013" is still available as a name-your-price download on their Bandcamp page.